During the storm, it is highly possible that water can overflow your gutters before making it to the downspout. This can affect your property’s structural integrity. Thus, it is important that you regularly check your gutters to ensure that they are still doing their job. While the sun’s out, it’s best to remove leaves and debris from your gutters. You may get rid of them by using a trowel or hose. There may also be some debris in the downspout that you want to investigate. 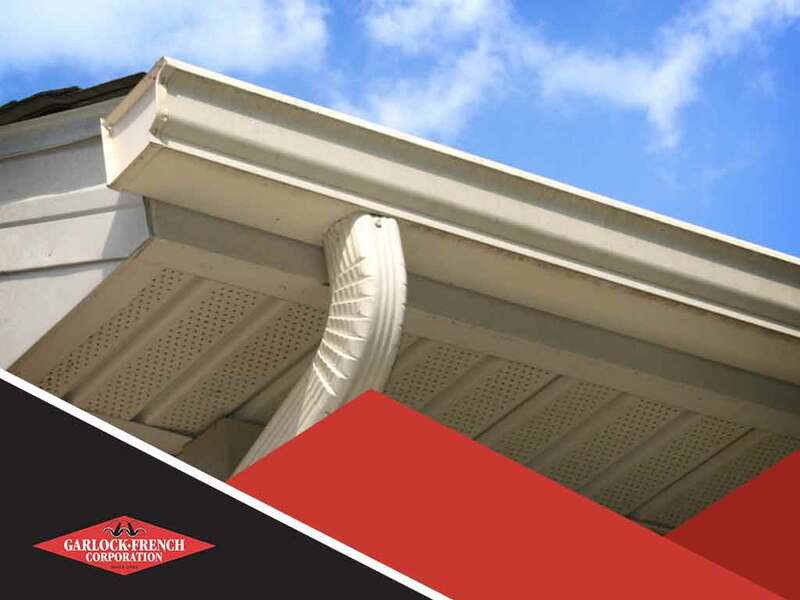 To maintain the durability of your gutters, even after it survived the rainy season, read on to learn some post-storm care gutter tips from Garlock-French Corporation. Rains and thunderstorms can definitely leave an impact on your property. Look for any signs of gashes, dents, loose hangers or sagging sections. If not attended to immediately, these can eventually damage your gutters beyond repair. Remove debris, and unclog the downspouts. Also, make sure to get rid of downspout strainers that prevent smooth flowing of water. Don’t skip this part as this will make your gutters last longer and, of course, help you prepare for the next rainfall. Whether the storm is strong or bearable, it’s best to rely on a professional for help regarding your gutters. Companies usually use special kind of equipment. This is to ensure that your gutters will be thoroughly inspected and cleaned. Moreover, entrusting your gutter care needs to an expert helps you save money in the long run. Garlock-French Corporation has the skills and systems necessary to take care of gutters. We have been in the industry for over 80 years. You can rest easy knowing that our team will deliver quality workmanship for your total satisfaction. Call us at (612) 722-7129 today for quality gutter services. Ask us about our special offers while you’re at it! We serve clients in Minneapolis, MN, and the surrounding communities.